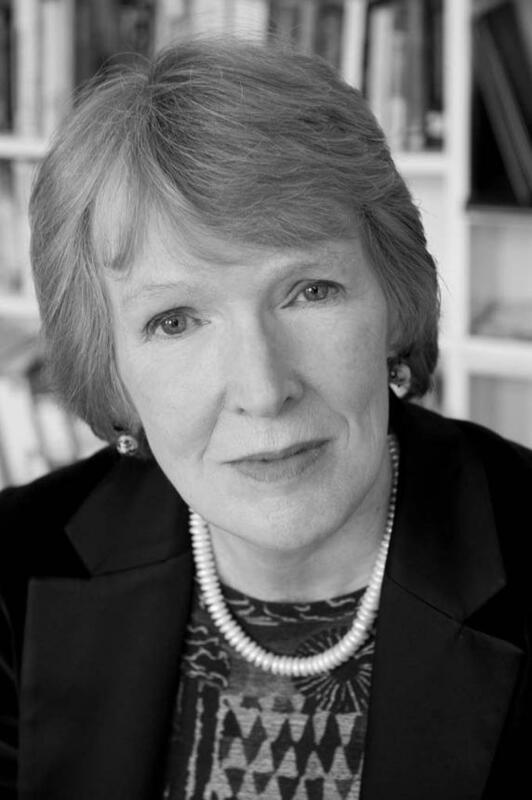 In this year’s highly anticipated Massey Lectures, internationally acclaimed historian Margaret MacMillan gives her own personal selection of the memorable figures of the past, women and men, who have changed the course of history and even directed the currents of their times. The actions of Hitler, Stalin and Thatcher had epic, resounding consequences, but there are other ways to shape the course of history: those like Samuel de Champlain, the dreamers, explorers or adventurers who stand out in history for who they were as much as for what they did; or observers like Michel de Montaigne, who kept the notes and diaries that bring the past to life for us. History’s People is about the important and complex relationship between biography and history, individuals and their times, and the transformative moments that have shaped the world. Listen to the 2015 Massey Lectures on ABC Radio National.